A new figure by the awesomely talented Konatsu! Meet Pigora, the cutest little bird kaiju ever! The paint on this version is called "Cockatiel." She better watch out for puddytats! 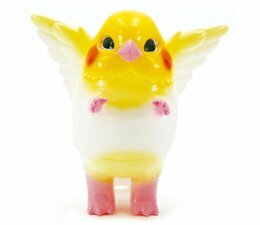 This is Pigora (Cockatiel), designed by Konatsu. 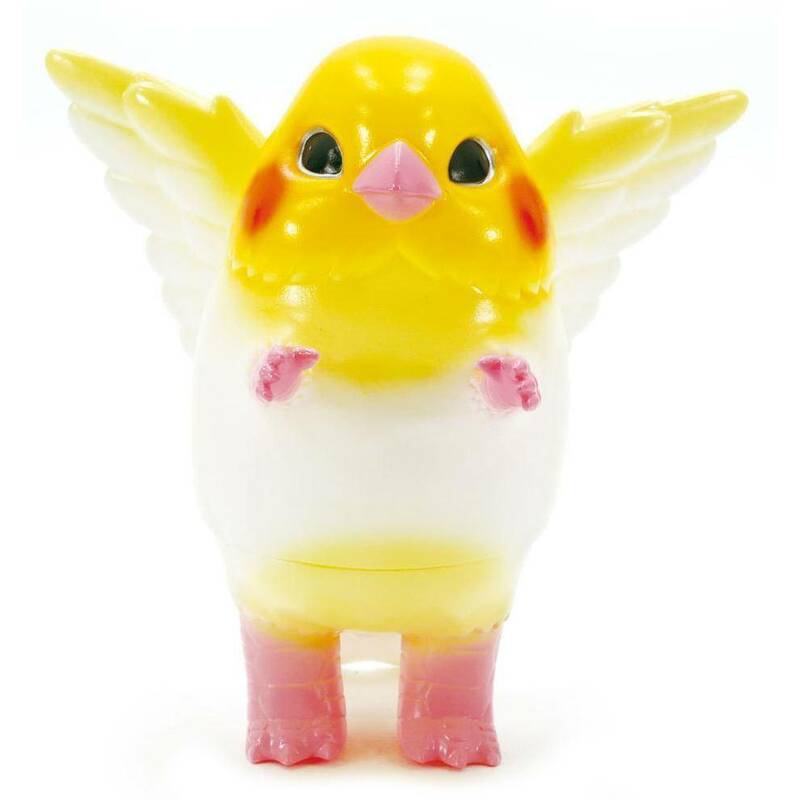 The Pigora Cockatiel by Konatsu is a limited edition.